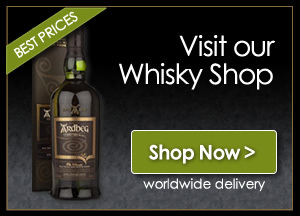 The follow-up to the massively popular toasted barrel finish bourbon – this time, Michter's has created a limited-edition rye, bottled at cask strength. 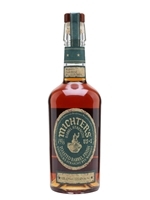 Starting with a punchy rye whiskey, Michter's further age it in casks that have been toasted rather than charred. This extra step adds surprising complexity and extra layers of spicy flavour that work well with the intensity of the bottling strength.